This spacious 4-5 Bedroom Adams built home with fenced yard on a quiet road is a must see. 2959 total square feet and 2408 under air conditioning. Clean and move in ready. Tiled floors throughout the entire house. Separate dining room separate study/den along with one extra room that could easily be converted into a 4th bedroom with space for closet already in place. Perfect home for a large or growing family. Master suite features en-suite bath with two walk-in closets. Screened lanai overlooking fenced in back yard and greenbelt view. Oversized lot. 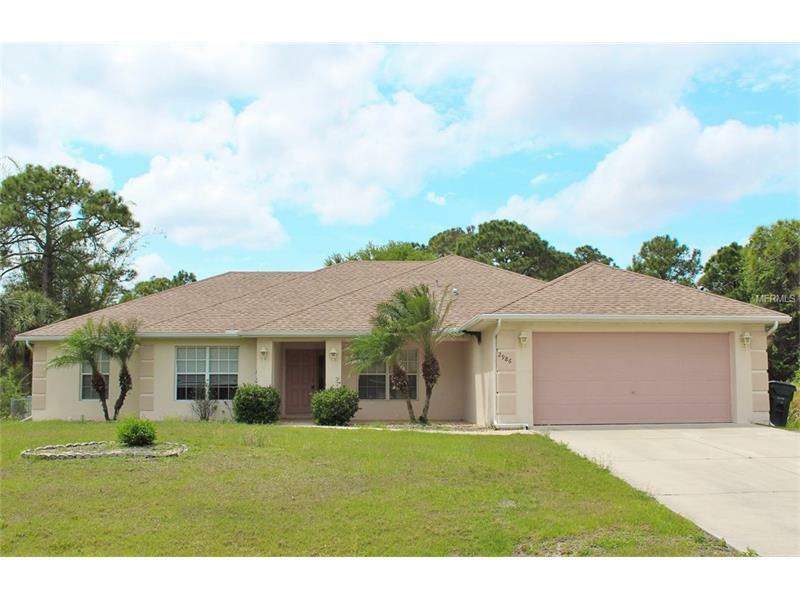 Great location only a few minutes to schools shopping dining I75 and all that southwest Florida has to offer.